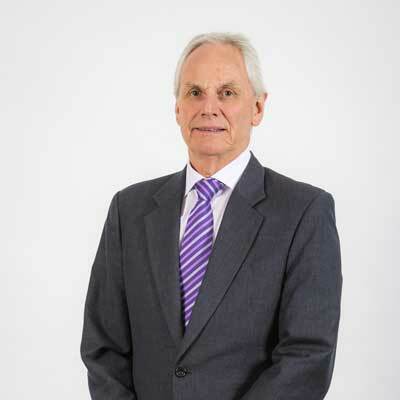 Peter completed his qualification in migration in 1997 and commenced as a sole practitioner Registered Migration Agent. He formed Immigration & Visa Advisory Services and ran that business until 2003. He began operating as Principal Agent and Director of Australian Migration & Citizenship Services (AMCS) in late 2003 and remains in that position. He has travelled widely promoting Australian migration and has mentored new migration agents and provided Continuing Professional Development (CPD) courses for many years. He is accredited by the Migration Institute of Australia (MIA) as a CPD presenter. Peter was appointed as a Civil Marriage Celebrant by the Federal Attorney General in 1987 and relinquished that position in 2014. He was appointed as a Justice of the Peace for Western Australia in 1991 and continues to hold that position. Crawford is Director – Migration & Legal Services at Australian Migration & Citizenship Services and a Director at Loughton Yorke Lawyers. He is admitted to practice as a Solicitor and Barrister of the Supreme Court of Western Australia and High Court of Australia and is a Registered Migration Agent. 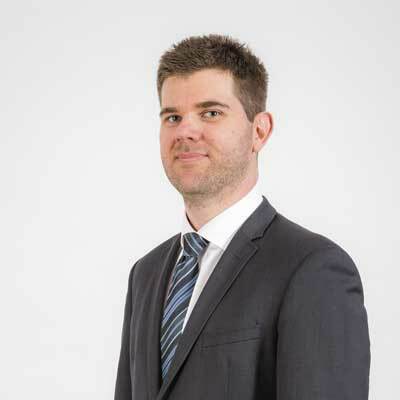 He has experience advising clients across a broad range of commercial, immigration, employment and wills & estates legal matters and continues to practice in those areas of law. Crawford specialises in Administrative Appeals Tribunal appeals, Ministerial Intervention requests and responses to complex DIBP requests (e.g. compliance issues, cancellations, health waivers, PIC 4020 waivers). Crawford acts on behalf of clients in relation to Administrative Appeals Tribunal and Federal Circuit Court matters. Krishna came to Australia in 1988 as a student and completed a Doctor of Philosophy and a Post- Doctoral Fellowship at UWA. Her skills were as a Research Scientist (eye research) and led to her being sponsored by the Lions Eye Institute. In 2008 she registered as a Migration Agent after completing her qualification and has been working full time in migration since that time. As a migrant she is very aware of the issues faced by those wishing to come to Australia. Krishna is very active in the Indian community in Perth and has great experience with Student and Employer Nomination programs. She is a Senior Consultant at AMCS. Krishan is fluent in English, Hindi and Urdu. Natasha graduated with a Bachelor of Laws and Bachelor of Commerce in 2013 and then completed a Graduate Diploma of Legal Practice with the College of Law Australia. While working as a solicitor, she completed a Master of Laws at the University of Western Australia graduating with a distinction average. In 2013, Natasha was admitted to the Supreme Court of Western Australia and the High Court of Australia. She worked as a solicitor in a law firm gaining experience in a variety of areas including joint venture disputes, director and shareholders' disputes, criminal, corporate and commercial litigation matters. Natasha is currently a Registered Migration Agent and Visa Manager at Australian Migration & Citizenship Services, joining the company in February 2017. She has also prepared and lodged detailed submissions to the DIBP on a variety of issues with visa applications. 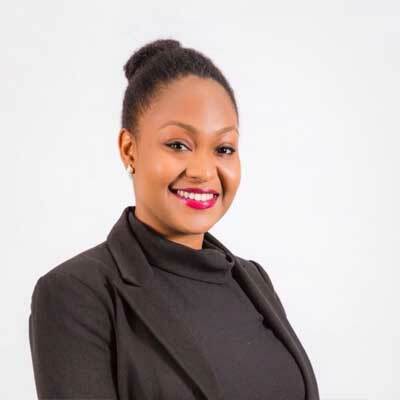 Emem graduated with a Bachelor of Laws from Murdoch University in 2017 and is currently completing a Graduate Diploma of Legal Practice with the College of Law Australia. She has previously worked in various law firms in Perth Western Australia, gaining experience in a variety of areas such as criminal law matters, wills and estates and family law. Emem is currently working as a Law Clerk at Australian Migration and Citizenship Services, having joined the company in January 2017. 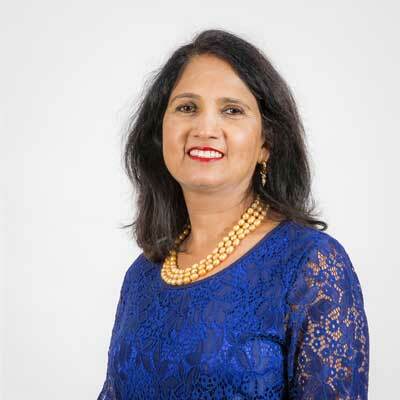 She has prepared a broad range of applications across all visa classes and has dealt with complex issues involving family violence, character, and identity issues. Sarah is a graduate of the prestigious Jimei University in Xiamen, China. 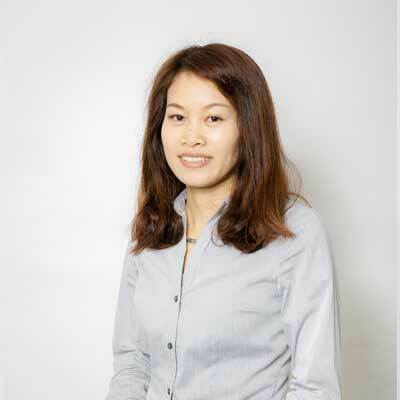 Sarah is our Country Representative in China and facilitates with Chinese clients. She is fluent in Mandarin and English. Sarah is from the beautiful town of XiaPu, which is famous for it's seaweed farms and is one of China's most photographed areas, because of its' beauty. Sarah has worked closely with numerous American, European, and Chinese companies over the past 8 years primarily providing interpreting, translation, and consulting service. Sarah is fluent in Mandarin and English. 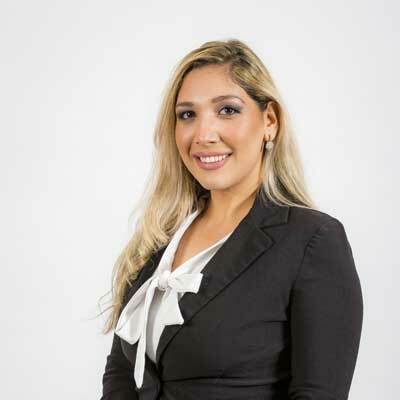 Jessica Caballero has a Bachelor of Business Administration from Peru and completed a Master’s in Professional Accounting at Murdoch University in Australia. She is an associate member of CPA with more than 5 years of experience in Corporate Accounting and Business. She currently works at Australian Migration & Citizenship Services as Office Manager, joining the Company in October 2015. She oversees all the administrative functions in the office and directly handle all financial matters such as client billing, accounts payable, payroll and banking. Prior joining the firm, Jessica gained an extensive international experience in Administrative and Accounts roles in Italy and Peru, gaining multicultural work experience and being able to oversee working situations from multiple perspectives. Jessica is fluent in English, Spanish and Italian. 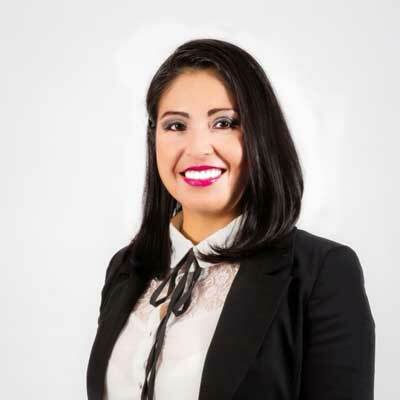 Lucien graduated with a Bachelor of Laws from Catholic University in Peru and is a Regulated Canadian Immigration Consultant in Montreal-Canada. 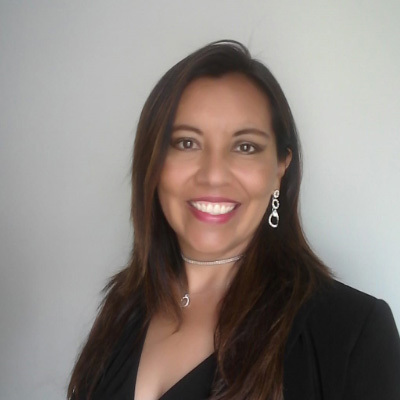 Lucien has 10 years experience working in her own company of Mediation and Arbitration in Peru. In Canada her first professional experience was working for a community organism of the Canadian Government, helping people with their Immigration process and accommodation and adapting to Canada as their new country. She worked for a private company specializing in the Canadian Immigration process gaining experience in a variety of Immigration programs. Currently, she owns her own Immigration Consultancy in Montreal and works with all permanent and temporary programs of Immigration to Canada. Lucien joined Australian Migration and Citizenship Services in June 2018 as a Canadian Immigration Consultant with an office in Montreal with the purpose of assisting migrants wishing to come to Australia or immigrate to Canada. Lucien is fluent in English, French and Spanish.